Learning and networking with the best minds in testing industry and constructive discussion on the emerging trends in technology. 3. 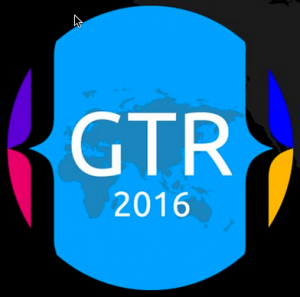 What piece of advice would you give conference attendees to maximize their experience at GTR 2016? 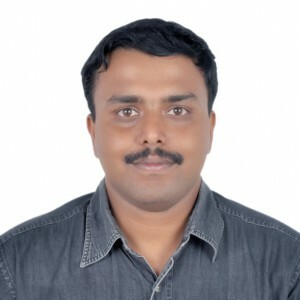 I have worked in many roles from functional testing to performance testing to devops. In this fast paced software industry, it is difficult to stay in a single role at any instance of time. We all have to upgrade our skills and expertise on a daily basis and need to wear different hats based on the trends. Regarding books and references, google is my best friend till date. 5. 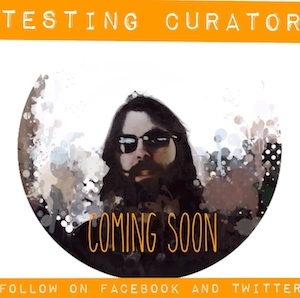 What do you enjoy about the testing “field”/what keeps you in testing? The freedom to think independently and challenge the assumptions. Before software can be reusable it first has to be usable and you have the biggest say in its usability. Keep Testing!!! Global Testing Retreat(GTR) is a global QA and Testing Professional Conference (“UnConference”) featuring not only real world experience and thought leadership in the QA and Testing industry but a chance to participate in various testing, agile and sports competitions. Agile Testing Alliance is organizing this first of the kind global event in Pune, India. GTR wants all the testers to enjoy this 3 day event not only for learnings but to un-wind and have fun while participating in various events a truly one of a kind TESTING RETREAT. GTR is brought to you by Agile Testing Alliance (ATA).